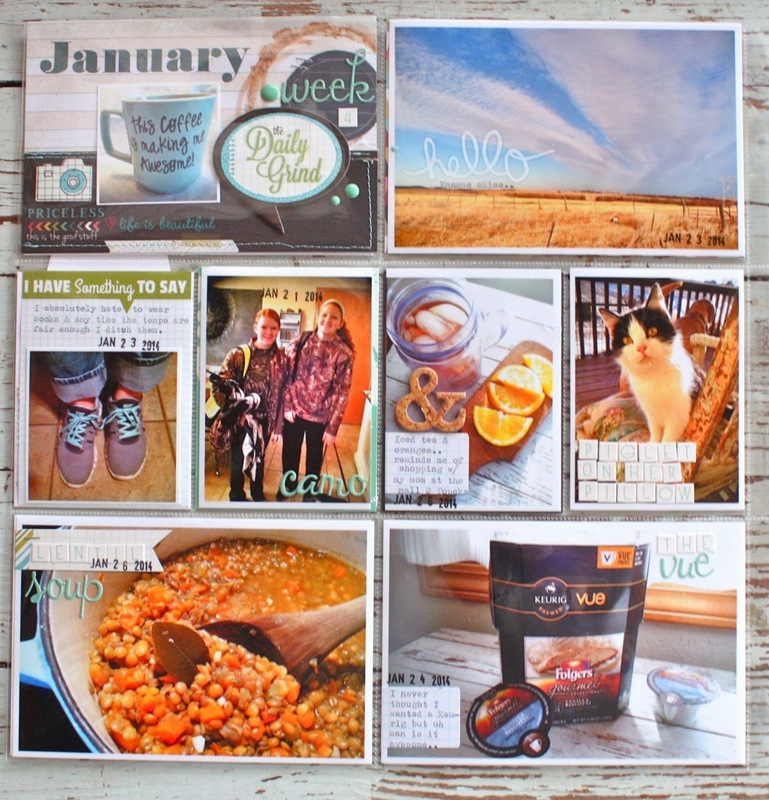 I have Week 5 of my 2014 Project Life to share today. 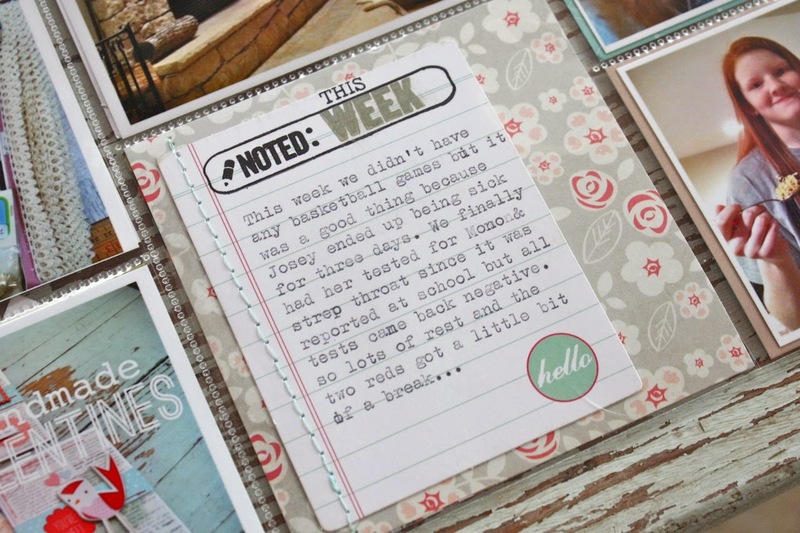 I used Gossamer Blue kit and this week I mixed things up with a different page projector for my left page. 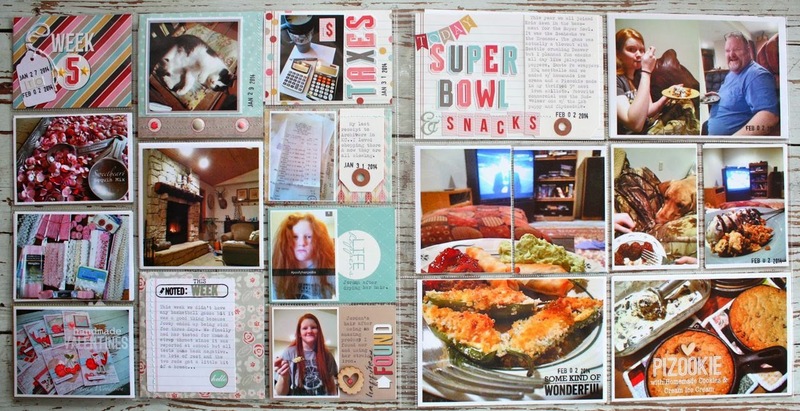 The left page of my weekly spread has all the random photos from the week. I created a weekly, dated insert for the upper left corner. 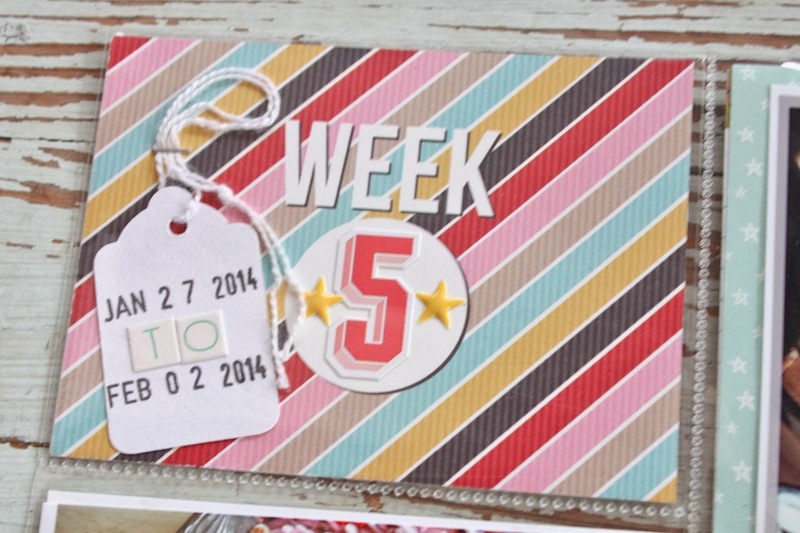 I used a Medium White Tag for my stamped dates. Down the left side of the page protector I added in crafty photos from the week. 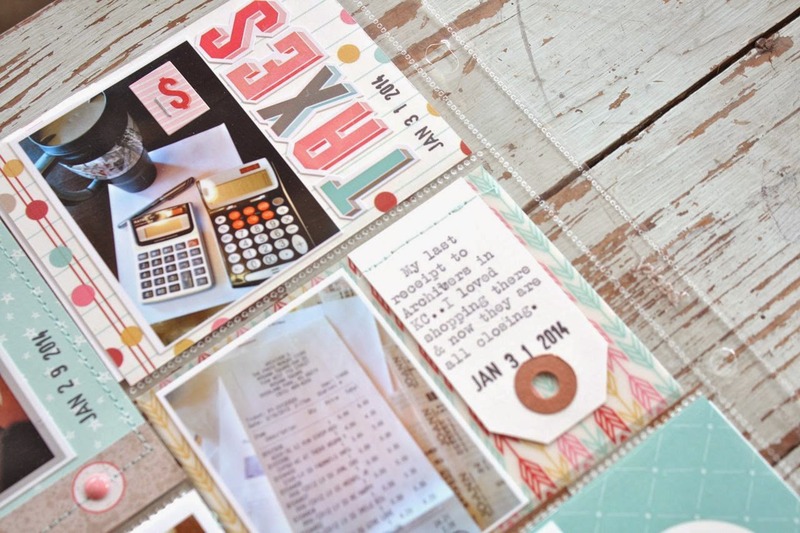 Here I used two inserts for taxes. 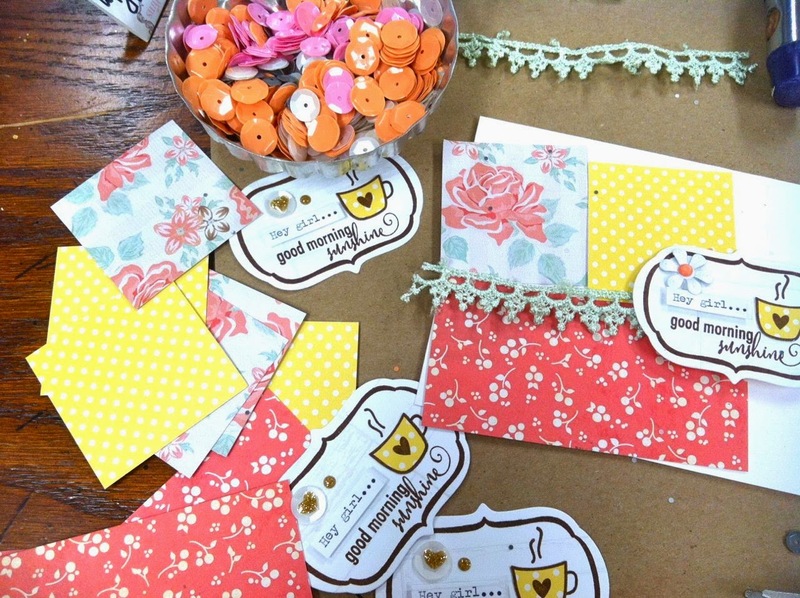 I used a Small Manila Parcel Tag for some typed journaling. 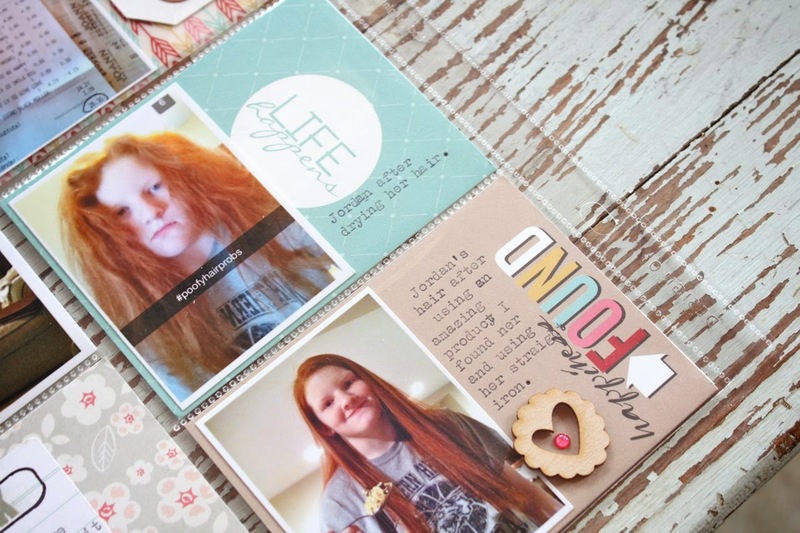 These two inserts are all about Jordan's #poofyhairprobs as she notes on her photo. I love when the girls let loose and send me a photo to use for Project Life. On the bottom is the straightened version of Jordan's wild, red hair. 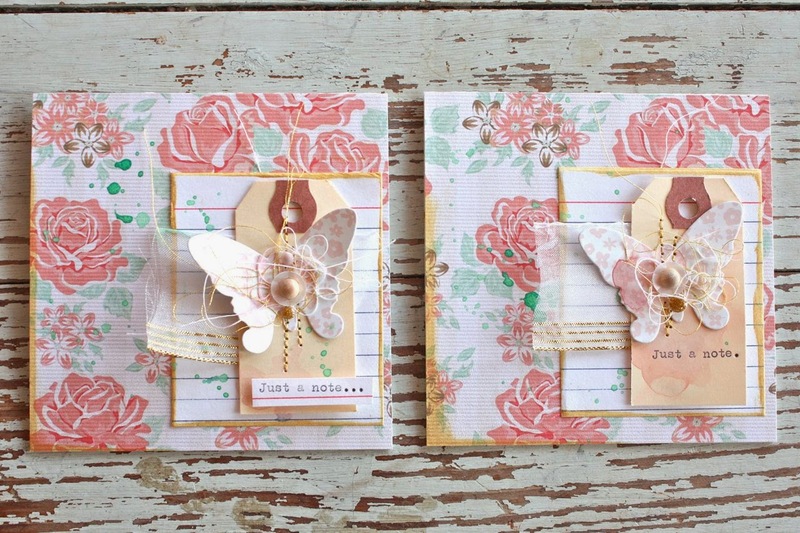 Embellishments and journaling cards are from Gossamer Blue. I typed up a little blurb about our weekly schedule to give an overview for the week. On to the right page. I decided this entire side to the Super Bowl. I used a Large White Parcel Tag for typed journaling. 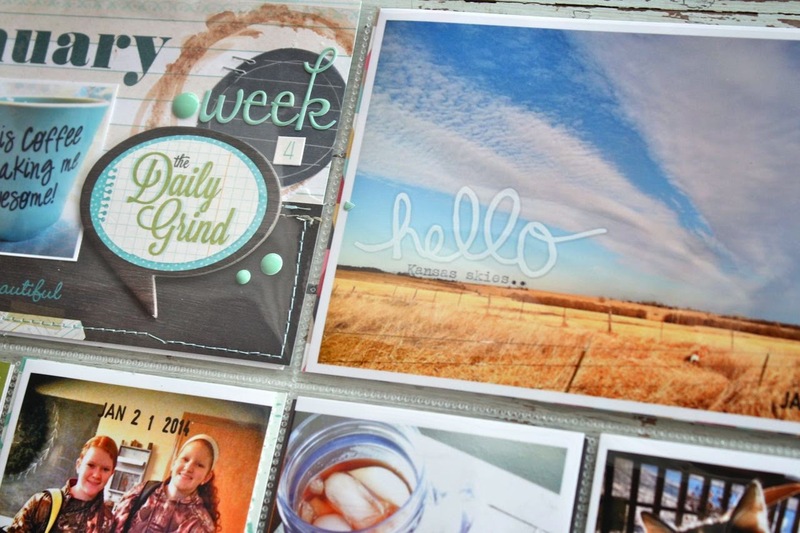 Stickers and journaling cards are from Gossamer Blue kits. 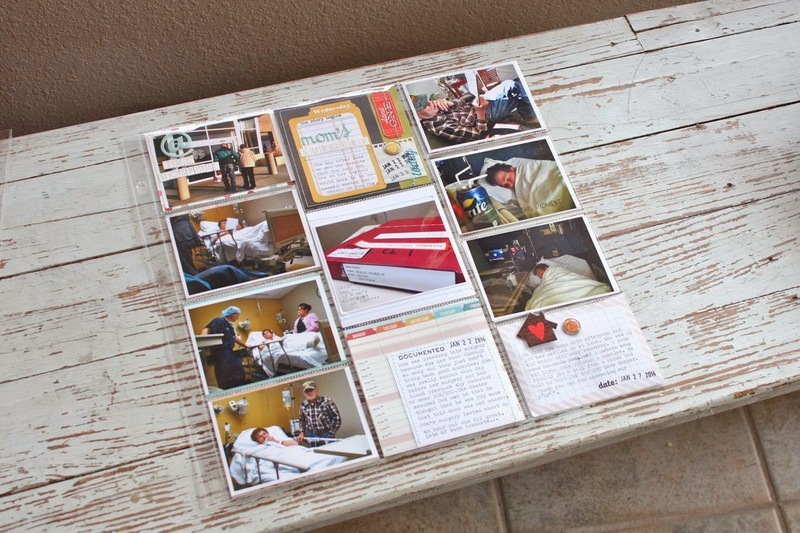 Here I used 3 inserts for a 6 x 8 photo that I cut into three sections. 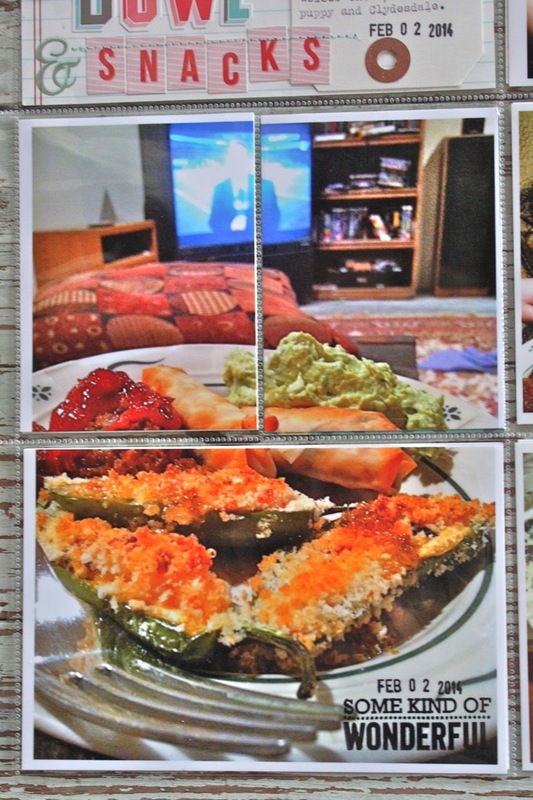 Our Super Bowl was all about the appetizers so I enlarged a photo of our yummy snacks. 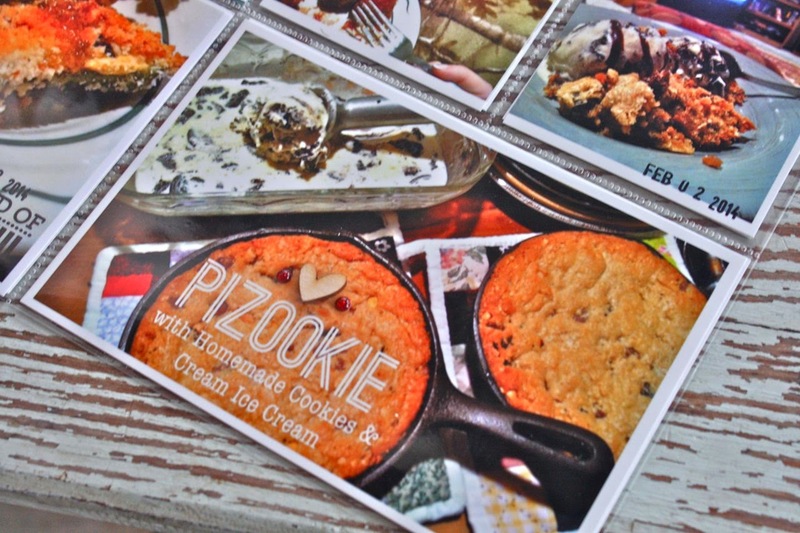 This is an insert I made about our Pizookies. I scored some small, very well seasoned, cast iron skillets so it was perfect for trying out my Dump Bowl Cookies for a baked skillet dessert. We also made homemade Oreo cookie ice cream for the Pizookies. For the journaling on the photo I used the Phonto app on my photo and then printed it out. Thanks for stopping by. 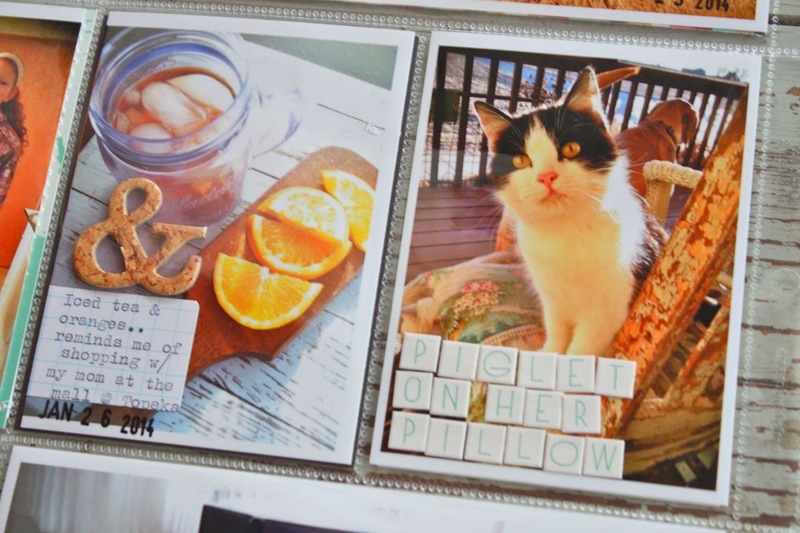 If you're a Project Lifer, how are your pages coming along? I'm about 4 weeks behind. It seems I work in spurts lately but my goal is to get caught up this week. My next week to work on is the week of the girls' accident.....not quite sure how I want to document the photos and stories. I might end up writing a letter of sorts to include as an insert. 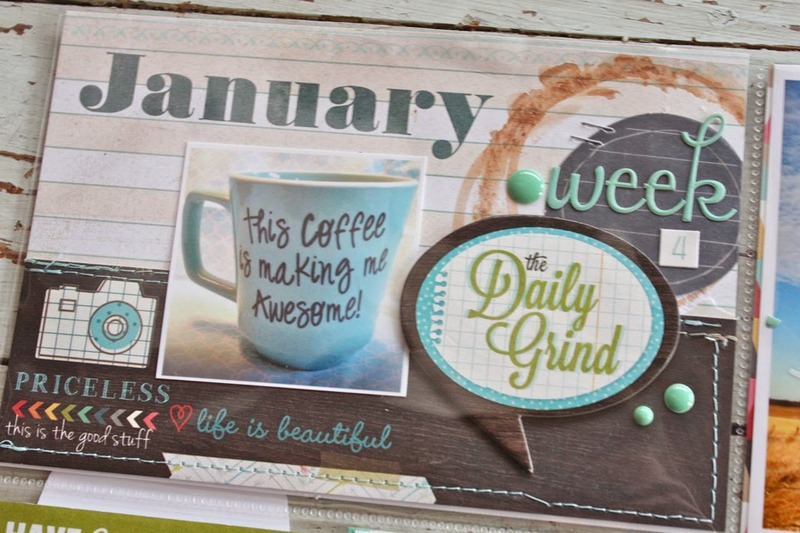 Another project share using the Gossamer Blue March kits. 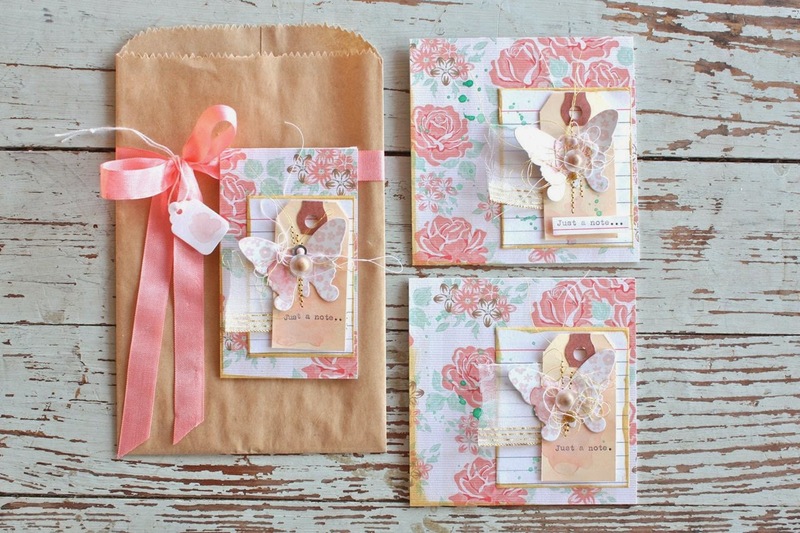 Today I have a coordinating trio which includes a gift sack with gift card and two small square cards. 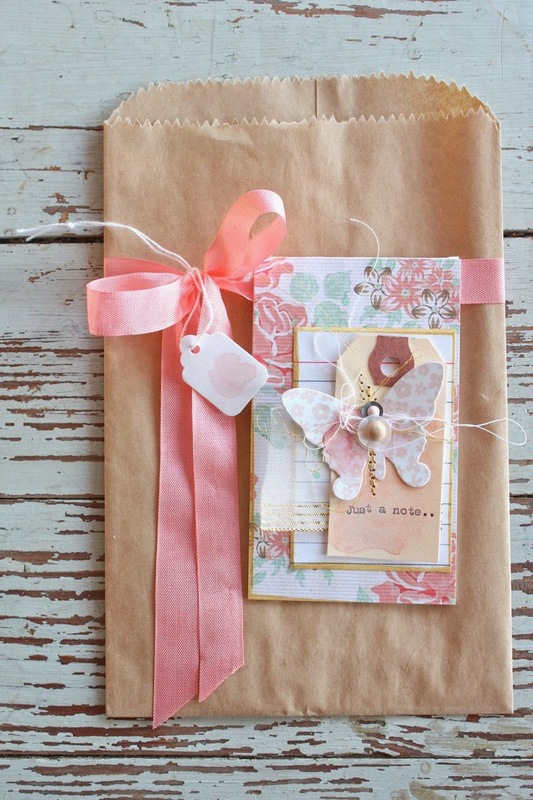 For the gift sack I started with a Large Brown Paper Sack then tied on a pretty peach ribbon. Tied onto the ribbon is a Small White Tag that I brushed with a little watercolor. 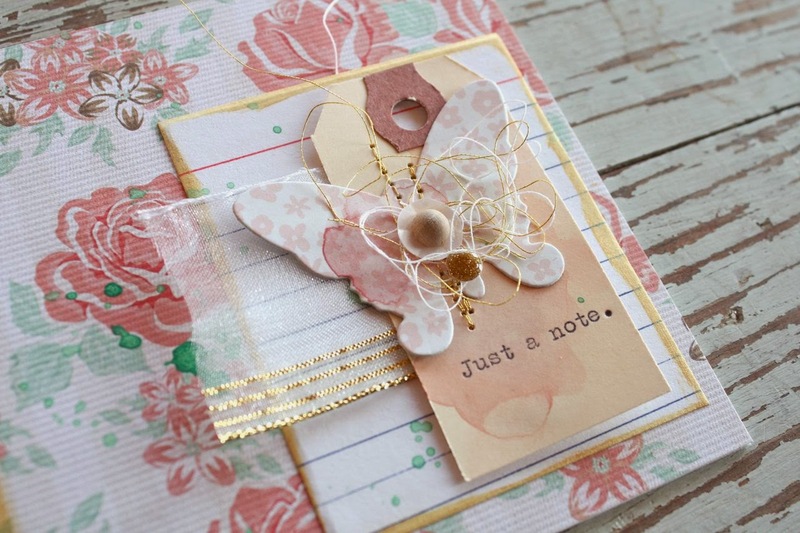 For the little card I created a small fold over version embellished with an index card brushed with the gold ink from this month's kit, a Small Manila Parcel Tag, a punched butterfly with watercolor, gold stitching + sequins and the wood dots from this month's kit. I used the gold and shimmer ribbon snippet from a little leftover from this month's kits too. 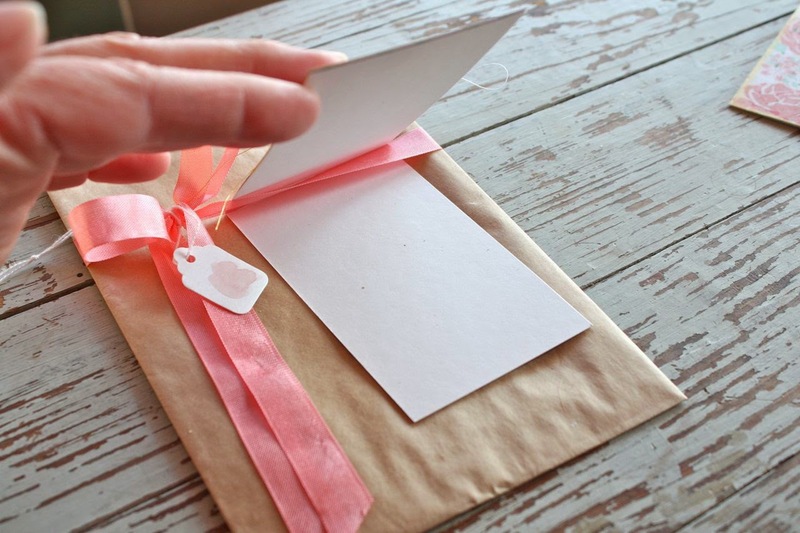 The card is meant to be slipped over the ribbon as a gift enclosure card. A message can be written inside. The two square cards were made just the same as my small card. 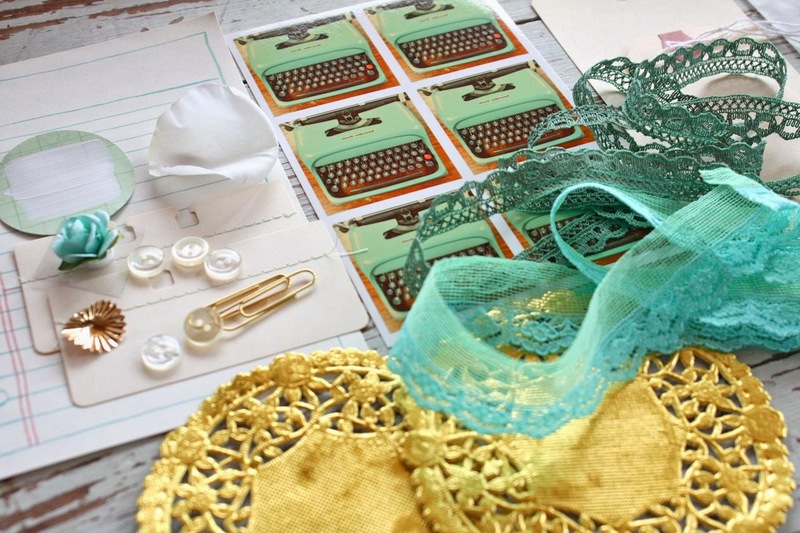 Love little finishing details like the watercolor, gold stitching, sequins and messy bundle of threads. I typed the sentiment using my vintage typewriter. 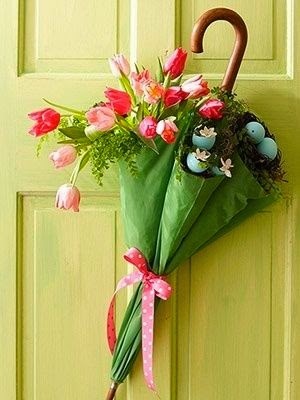 Enjoy this glorious day! 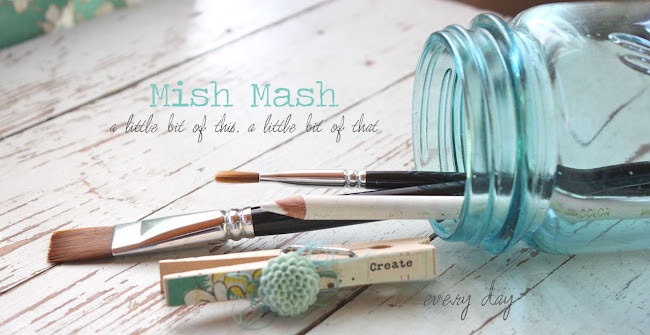 I'll be back soon with sneak peeks of my projects made from the April Gossamer Blue kits. 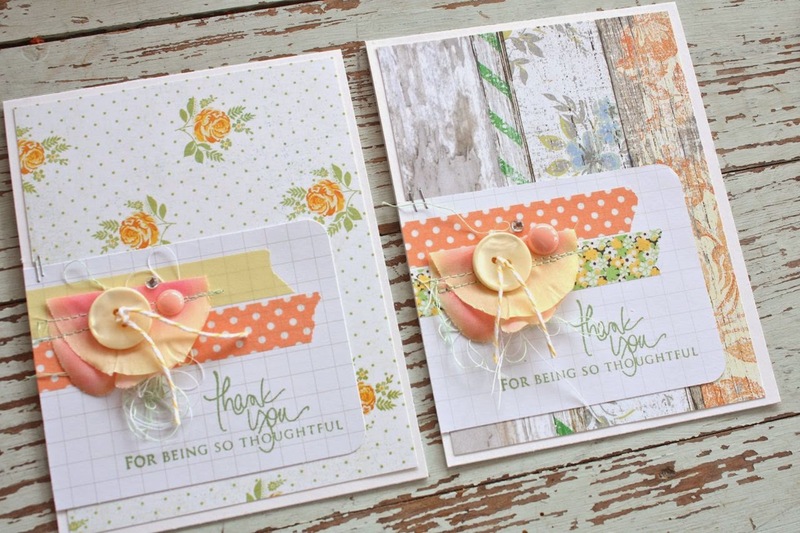 Recently I shared a blog post on the Gossamer Blue blog that was all about using the Gossamer Blue Life Pages stamps on greeting cards. You can read the full post here so I'll just re-post some photos here on my blog for fun and keep it short and sweet today. 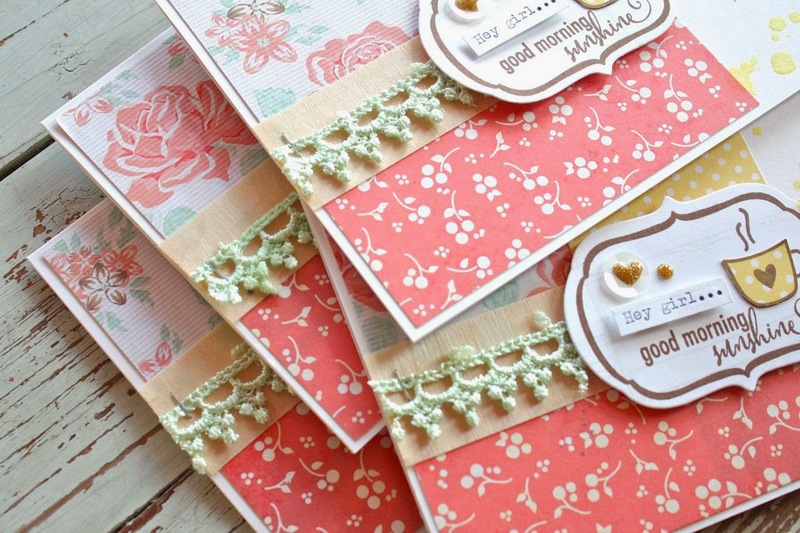 I came up with a card design that utilized all the fun patterned papers...then did some die cutting, stamping and paper piecing. A fun set of four, pretty cards. That real wood tape was a favorite from the March kits. 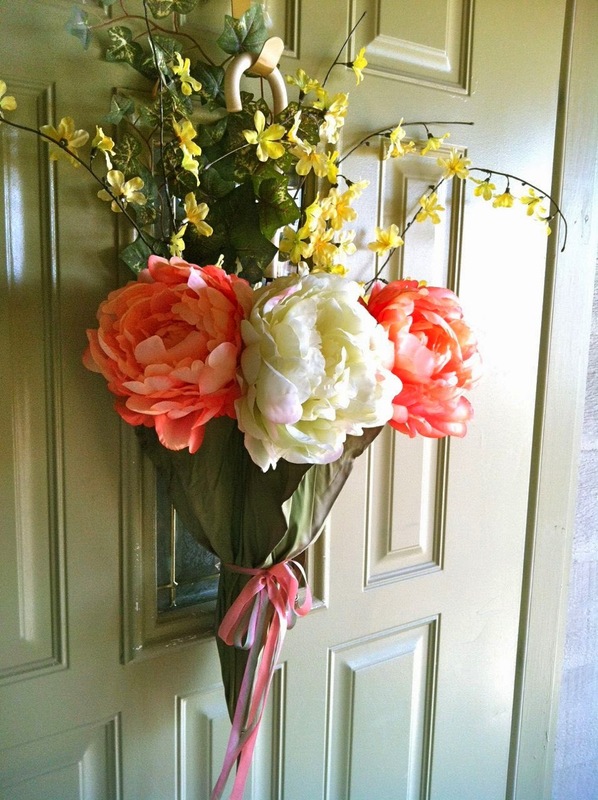 Oh and these daisy brads, gosh they are so cute. 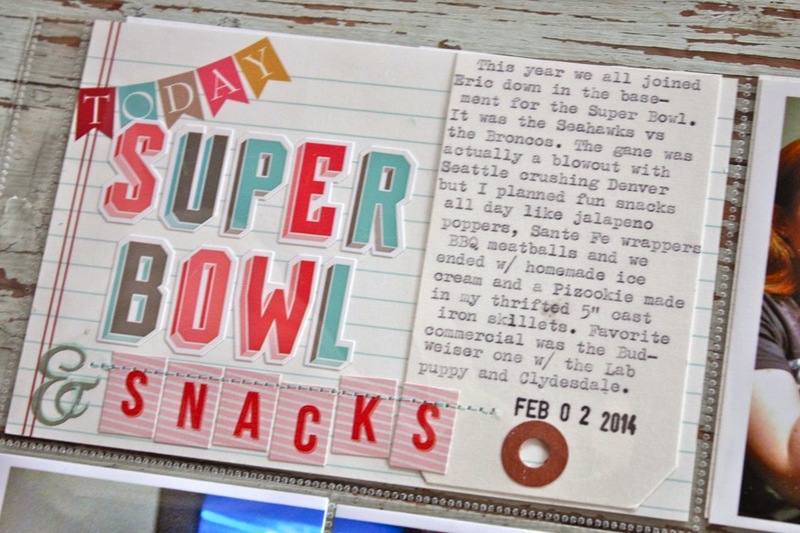 My vintage typewriter to the rescue again for some custom sentiments. 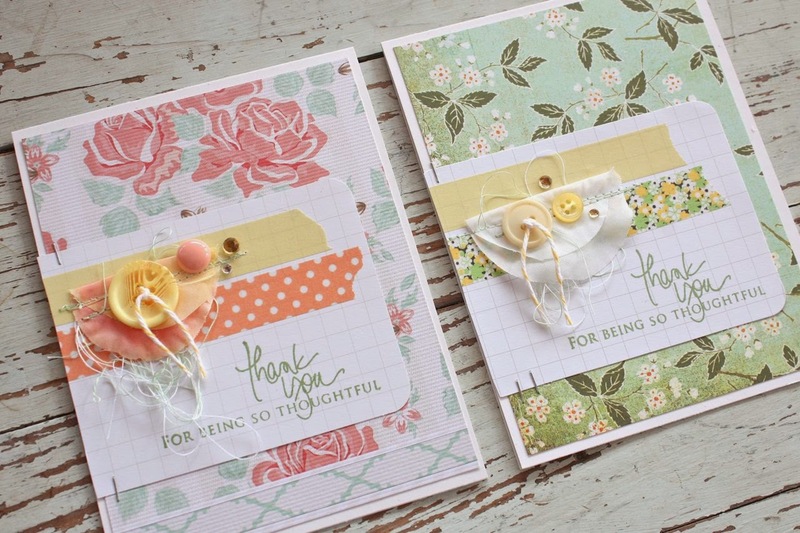 The frame stamp and die are the creations from my good friend Heather Nichols at Papertrey Ink. Edit: I wanted to say "hi there" to my friend Carol and answer a question....the white storage units in the background are from Pottery Barn. I got them probably 10 years ago and they are discontinued now. You know how it is when you're a crafter....you have lots of stuff. 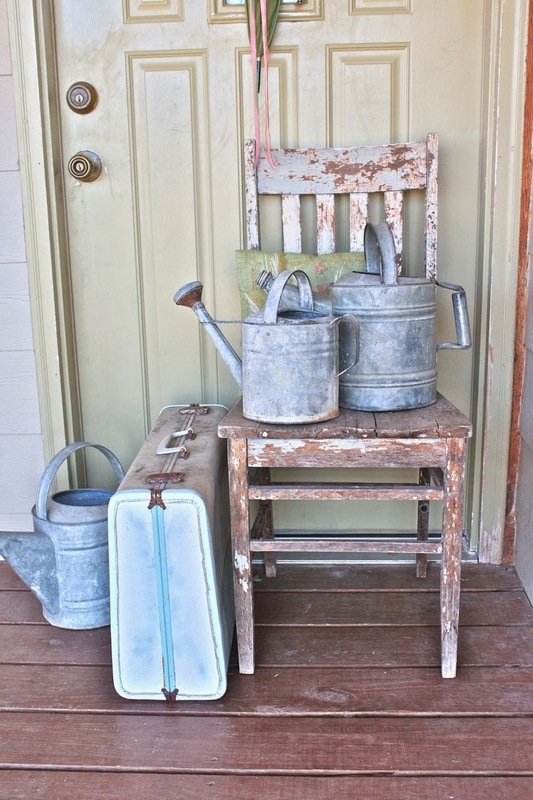 You know how it is when you're a junker....you have lots of stuff. 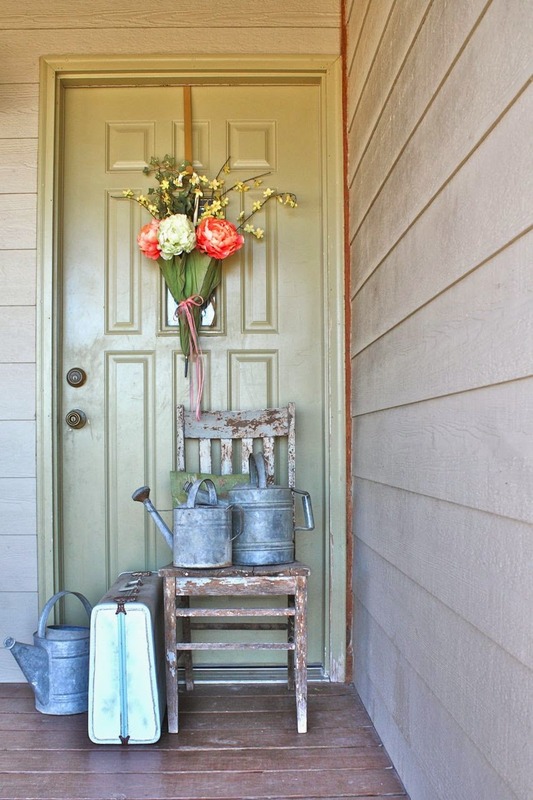 I love it when the two worlds collide and you come up with some fun storage. For me, my organizational system is not all about everything coordinating and being behind pristine, white shelving. I like wood and texture and metal...and a little rust never hurt either. I also like to have my crafty things out in plain view. If everything was hidden away all nice and orderly, I'd never find a thing and I'd probably forget I even have it. That's what happens when you get to your mid-40's. The memory gets thrown out with the dish water. Or is bath water? See what I mean.. 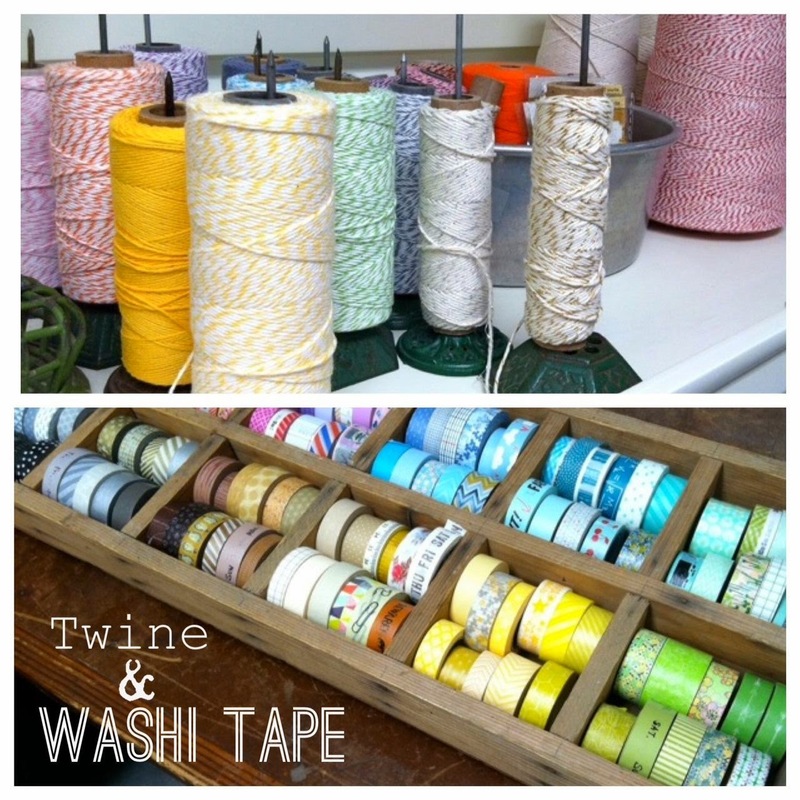 So today I'm sharing two crafty items...my Washi tape and baker's twine + two junkin' finds for storage. 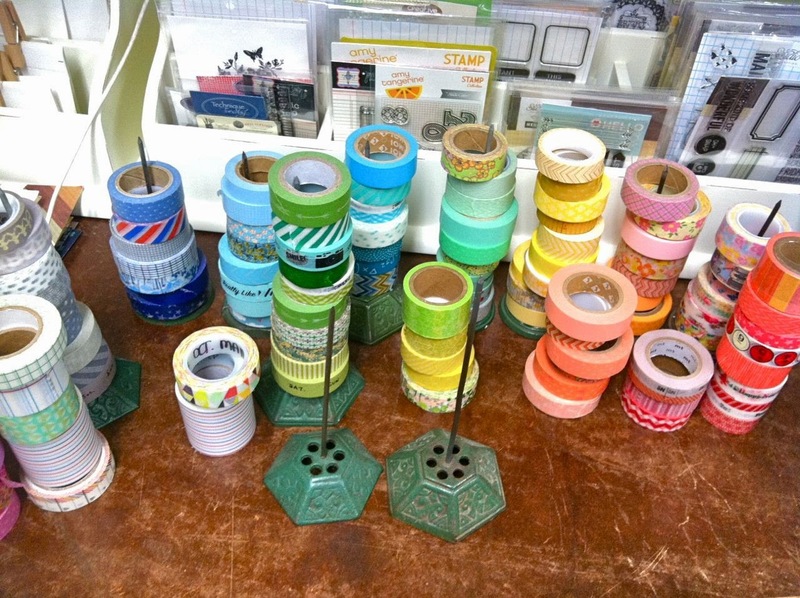 First up I've been using old receipt spikes to stack up my Washi tape. 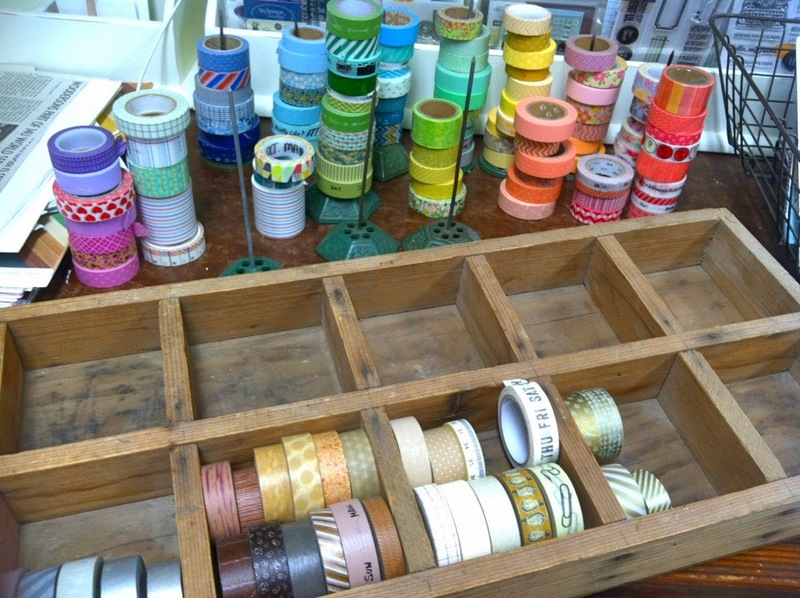 I loved this system for a while but I'm finding that my stacks are tipping over and the Washi I want always seems to be on the bottom of the stack. So I dug out this wooden nail divider that I've had for quite some time. 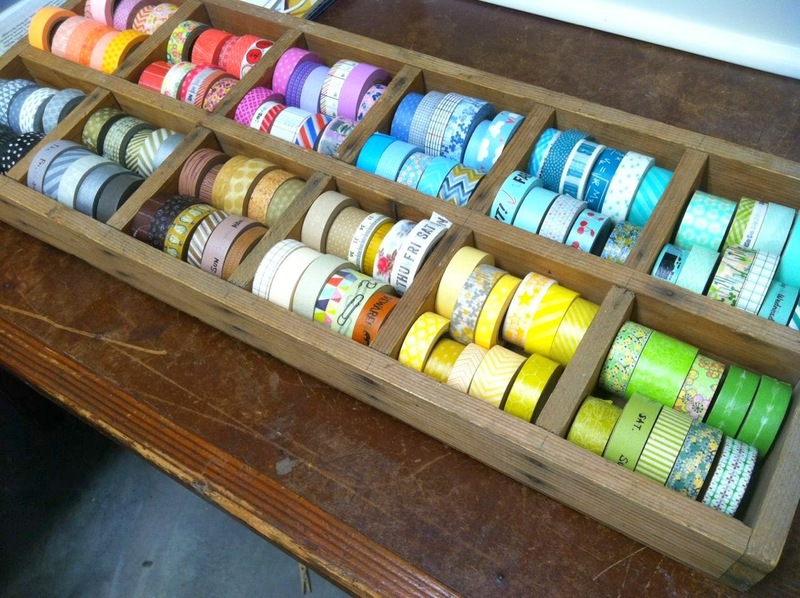 I made a deal with myself that I had to get rid of whatever Washi rolls wouldn't fit in the unit. I think I ended up with about 8 extra rolls I had to purge but I'm confident that about 120 rolls of Washi should be sufficient. So what about the receipt spikes? 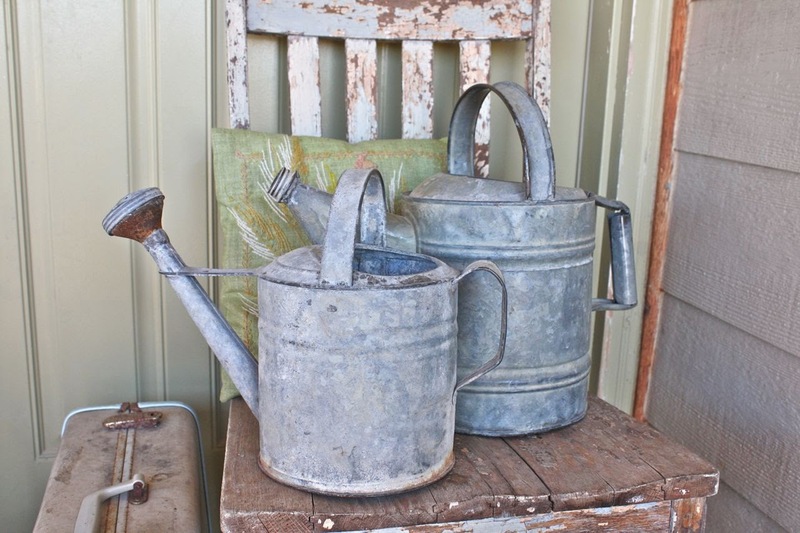 These things are little junkin' gems to me. I love searching for them in junk stores. However, the prices have gone up on these. I used to find them for about $3-5 bucks but now they're usually $8-15 bucks. I was storing my twine spools in this metal strainer but it was getting a little crowded. I decided to use one receipt spike for each spool and I love it! 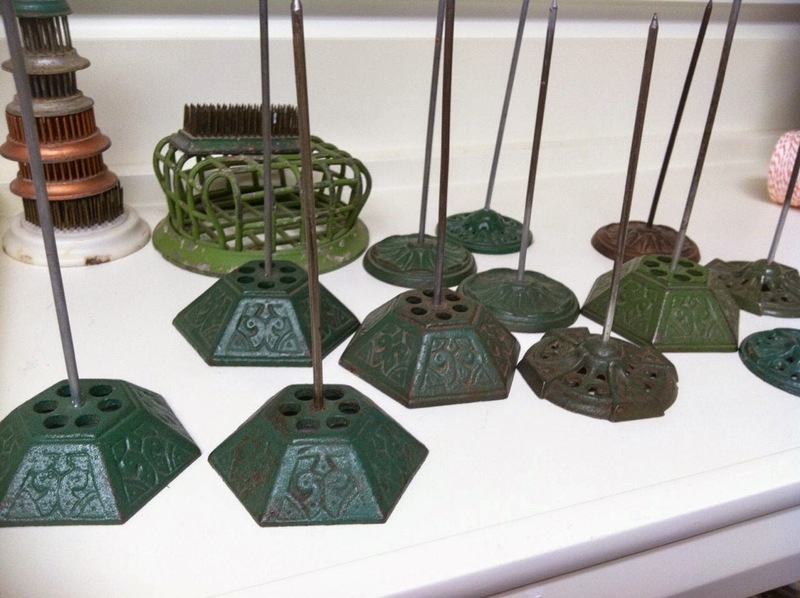 I can take a spool on the spike over to my work table and just reel off what I need for each project. 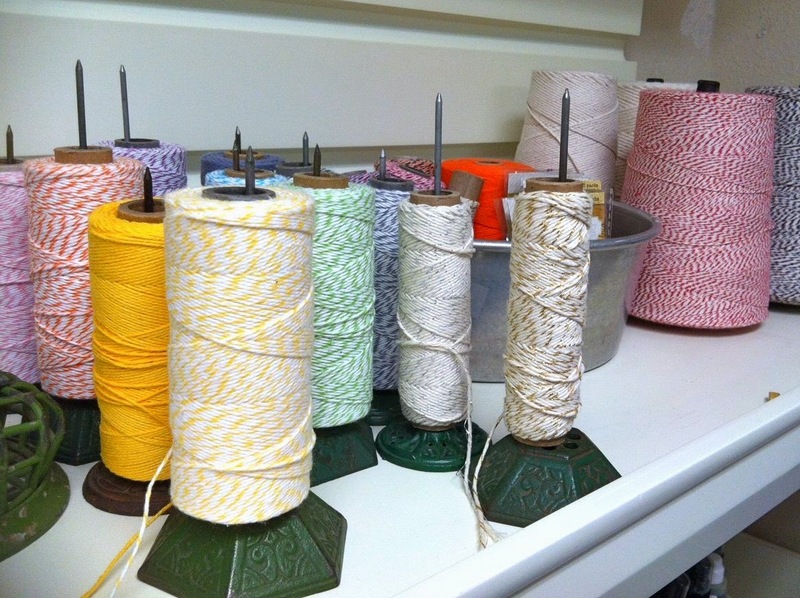 The spool stays upright and doesn't roll all over the place. So there we have it for today's Workspace Wednesday. 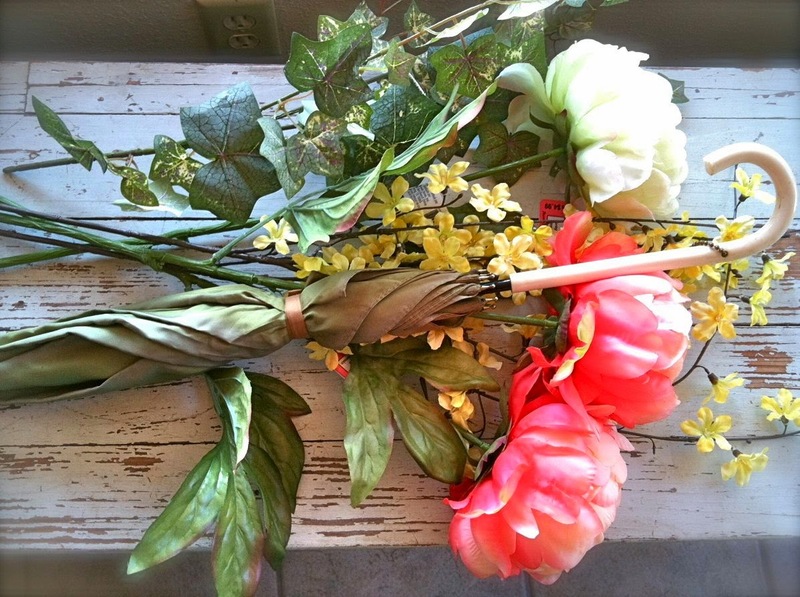 I hope you find the perfect little matches made in heaven for your crafty stuff + your junky stuff. Hello friends. I got the nicest comment on a recent post about how it seems I've found my happy place in regards to what I'm creating lately. You know, that's true...I've been digging into my favorite bits and pieces of product and have just really enjoyed creating lately. To me, there is so much creativity out there that it's easy to compare...easy to feel like you have to join in...easy to forget your own style. It's those times that I delve deeper into what I really love and remember that I'm just creating for me...and then if I want to share, I do. It's not to say that we can't be inspired by the creative ones though. Take my cards for today for example. 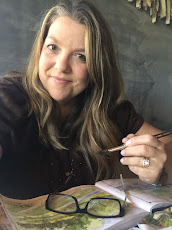 I've been following Kim Stewart's blog because her photos are so beautiful, she's loving the watercolors like I do and she has an artful sense about everything she touches. 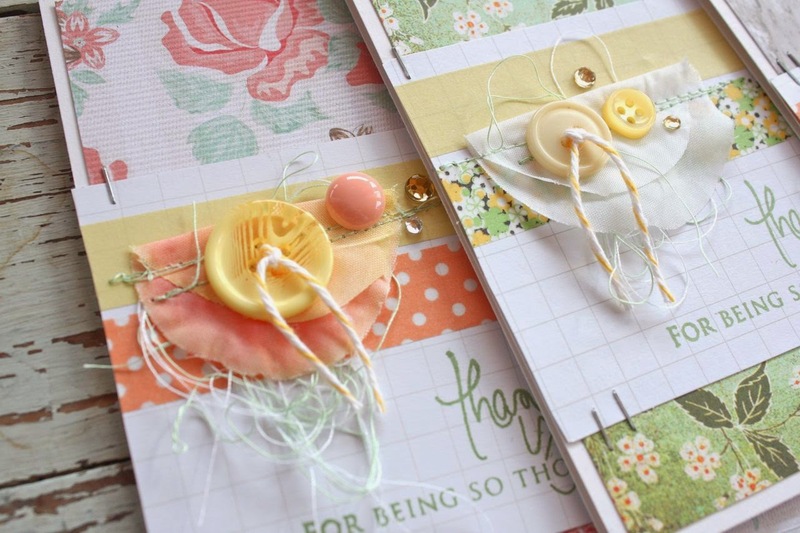 Many of her projects have these lovely dimensional flower bits on them. 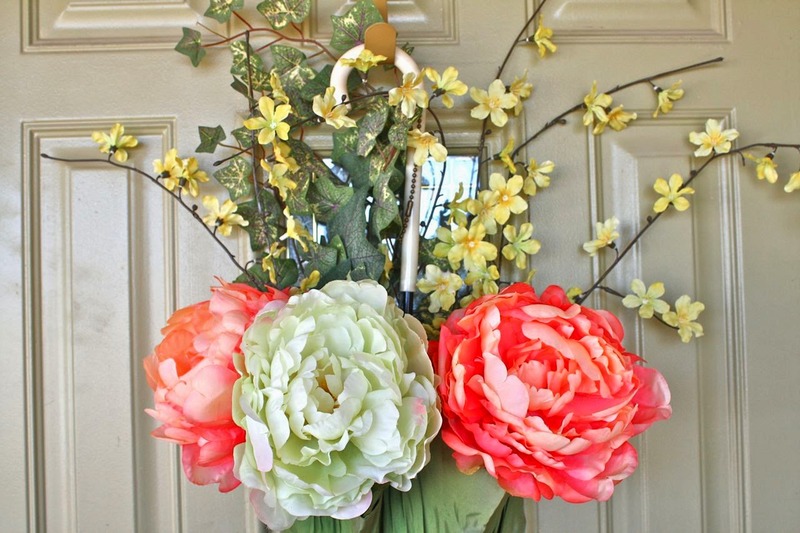 I'm not sure if they're artificial flowers or what....but those projects inspired me to grab a few bundles of flowers the other day while out and about. 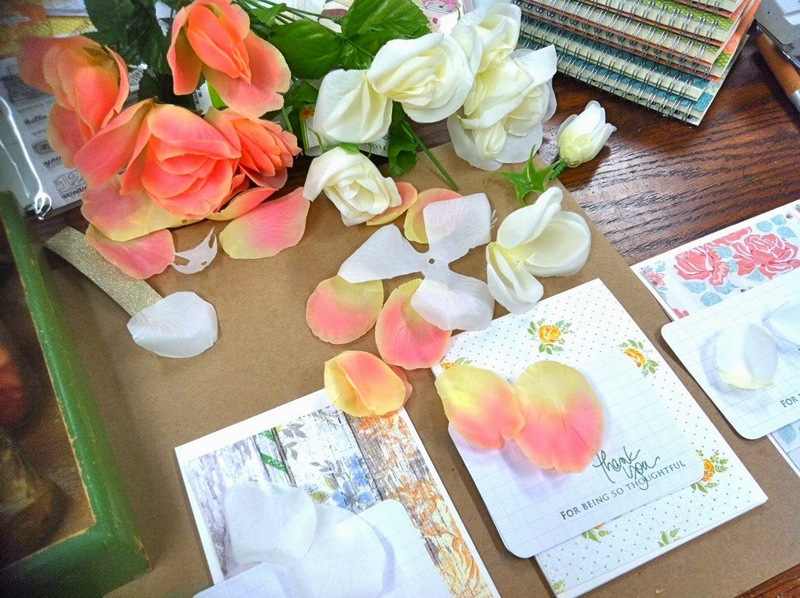 I disassembled the flowers and have been using the individual petals on cards lately. 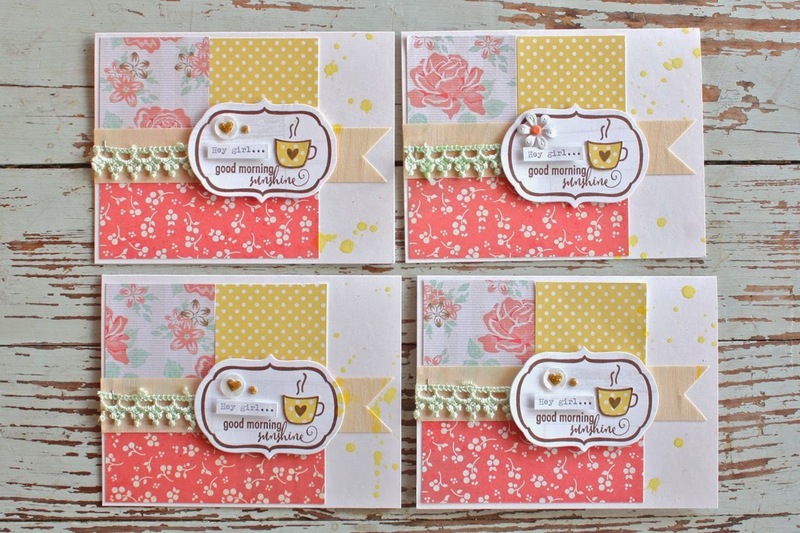 For this lovely foursome I used a folded flower petal on each card. I'm still reaching for products from my color kit that I created this month. I've been so inspired by that little wooden box of goodies. I might just make it a monthly occurrence here on the blog some day. 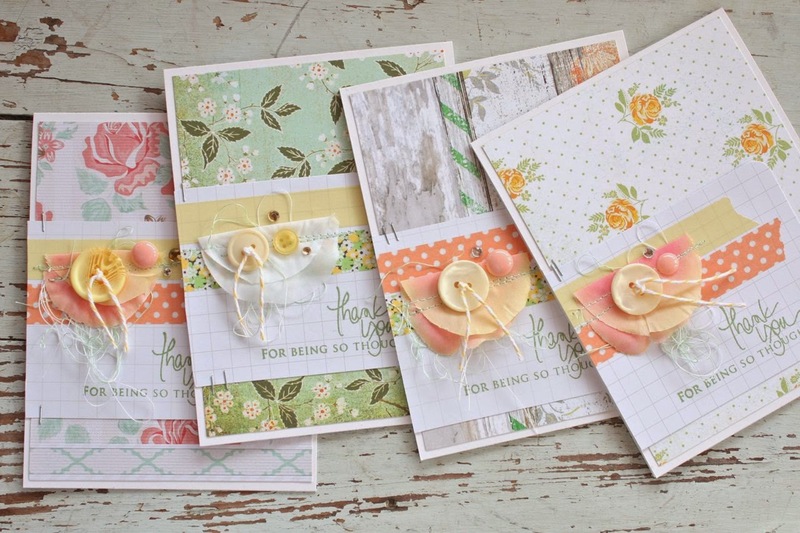 All of my cards have a common theme of a piece of background paper, a Becky Higgins 3 x 4 grid journaling card, Washi tape, some messy string bundles, tied buttons, some stamping and a few bits & baubles. It's the bits and baubles that I love so much.....and the stitching details, and tied buttons and little sequins. 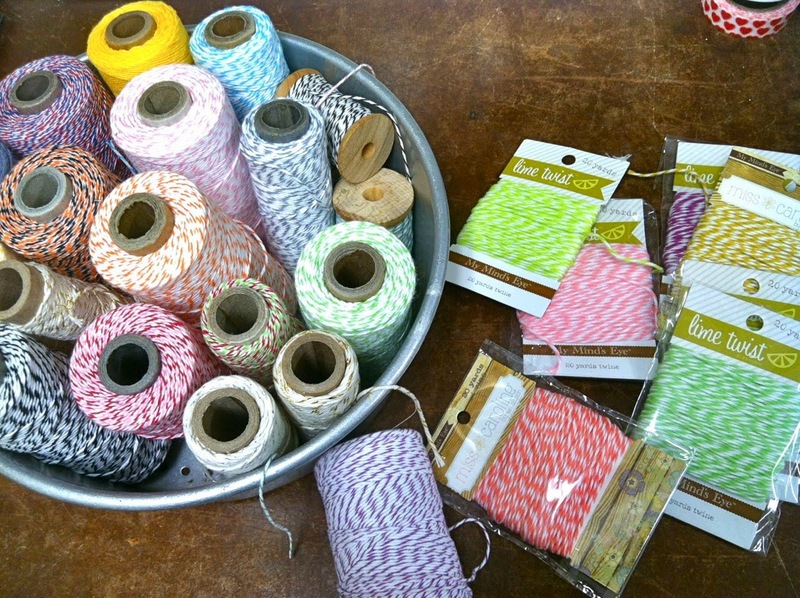 Little by little I pick though my stash of goodies to find the right finishing touch. And then just like that I find some new inspiration. Thanks so much to Kim for being my source of inspiration for today's cards. Hope you're feeling inspired......hope you are creating. Hey everyone.....who sent the snow to Kansas? I want you to take it back right now. Yesterday we were burning off the garden leftovers and cutting all our pampas grasses back. Today the ground is covered in a blanket of snow. I just finished adding a lot of blog post drafts so I have plenty of fun projects to share this week. For today, I'm busy packaging orders, answering emails and making doctor appointments. Update on the girls...they're back in school after a week off for Spring Break. Josey's shoulder is not right so we were lucky to squeeze her into an appointment with a good orthopedic surgeon this week. We're suspecting either torn ligaments or a broken collar bone....whatever the case, my girl wants to play softball this season so we're doing all we can to get her healed up. 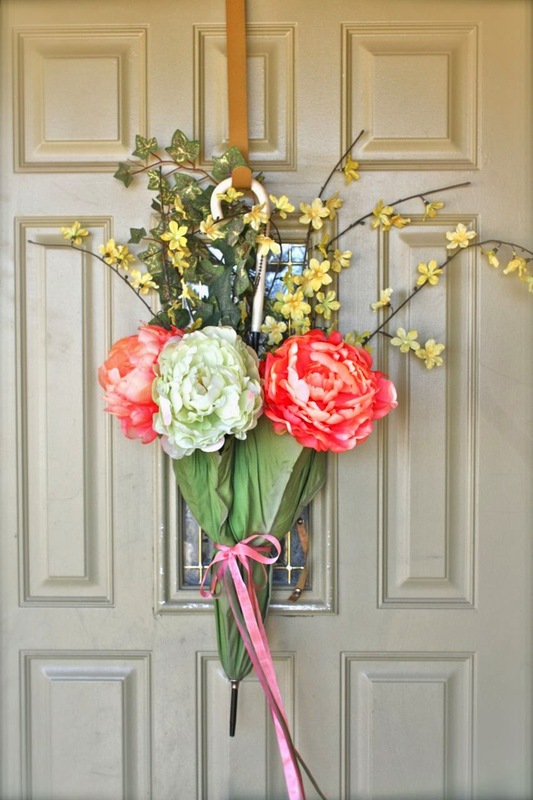 How about a fun little gift idea for today? My friend who stayed with us all day in the emergency rooms loves her some iced tea. 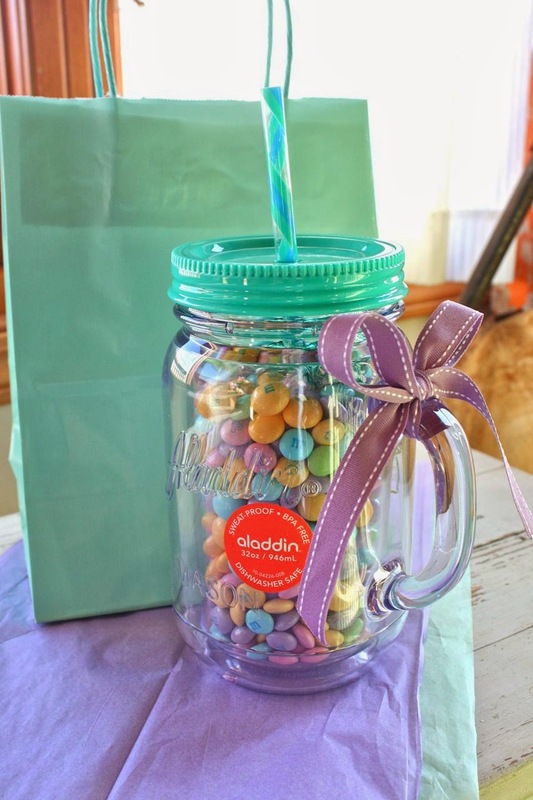 I got her this giant mason jar cup and filled it with pastel M & M's and a few truffles tucked in the top. I also included some amazing iced tea bags that I found online. 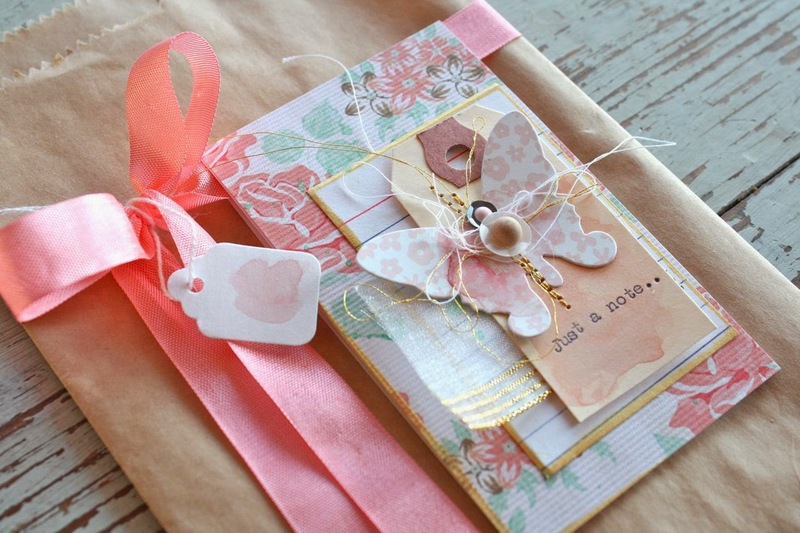 A simple ribbon along with a hand stamped card, tissue and a gift sack...easy enough. This friend's husband and son also fixed the farmer's fence where the girls wrecked their vehicle.....so we threw in a steak dinner for their whole family. You find out who your friends are in time of need...so we have to take care of them with chocolate and steaks. 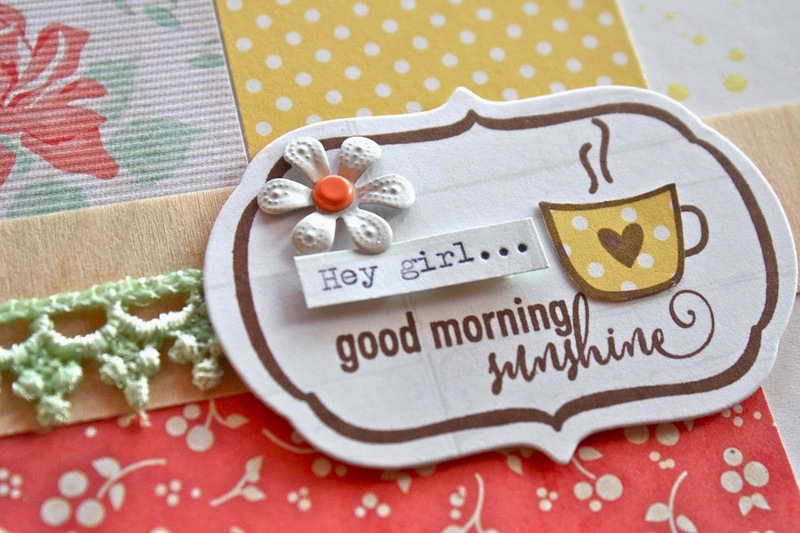 :) Have a good, snow free week everyone. It's been a while since I've shared my Project Life pages. Today I'm back with Week 4. This was back in January...still Winter weather but a few nice days here and there. Looks like I was juggling between warm soup and cold iced tea. 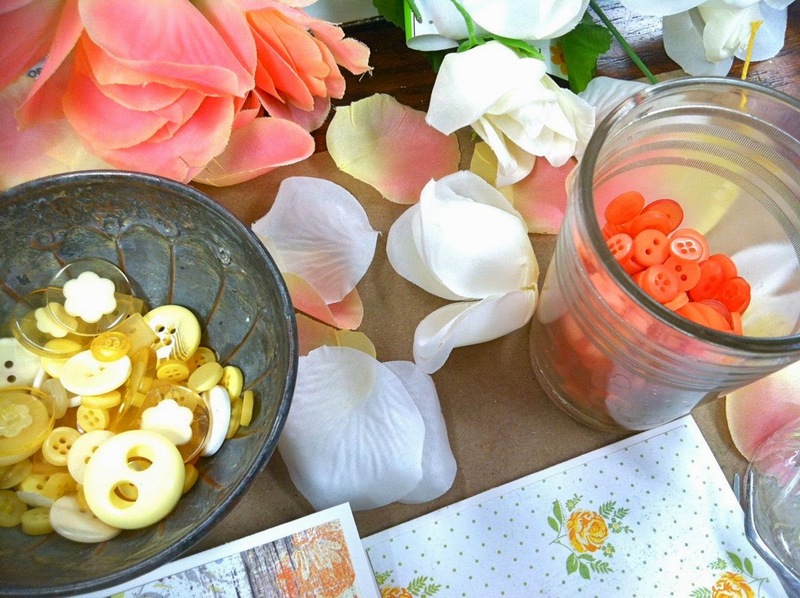 Loved pairing some October Afternoon from some Gossamer Blue kits with this fun photo I found online. Rub ons are making a comeback and I love using them directly on photos. 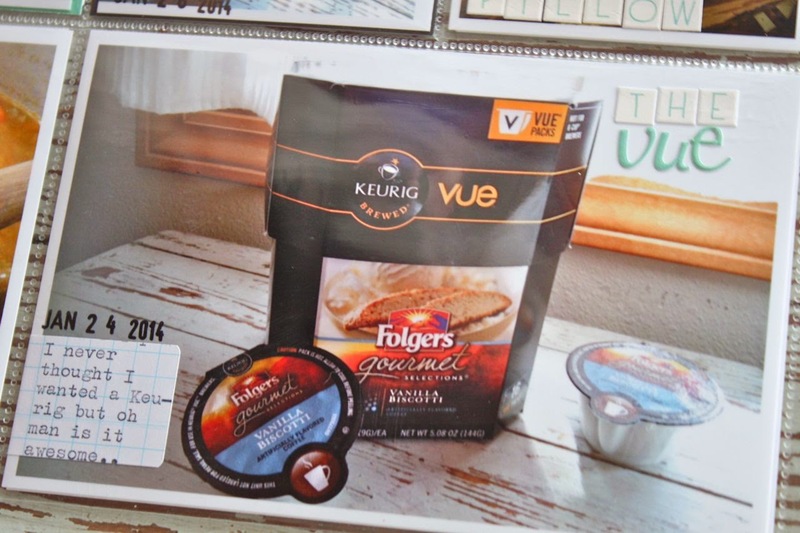 I got a Keurig Vue for Christmas. Very fun and convenient to use. 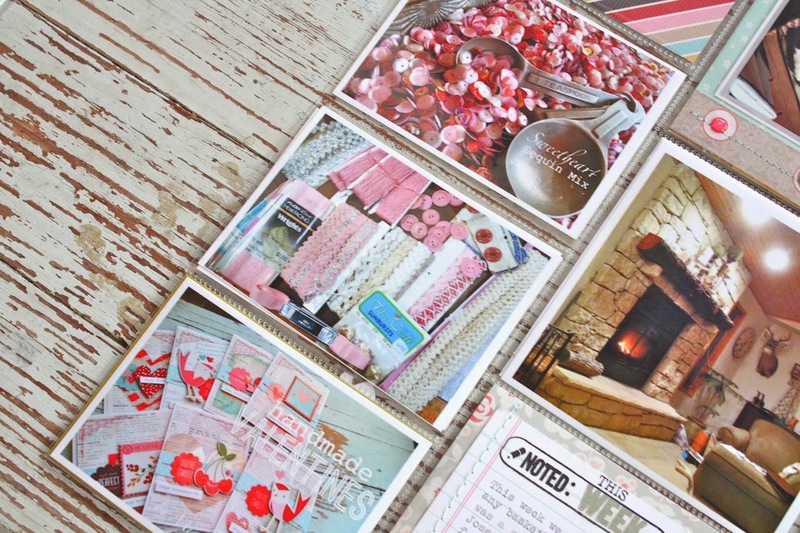 Grid Paper Labels are still my go to item for adding typed journaling to photos. 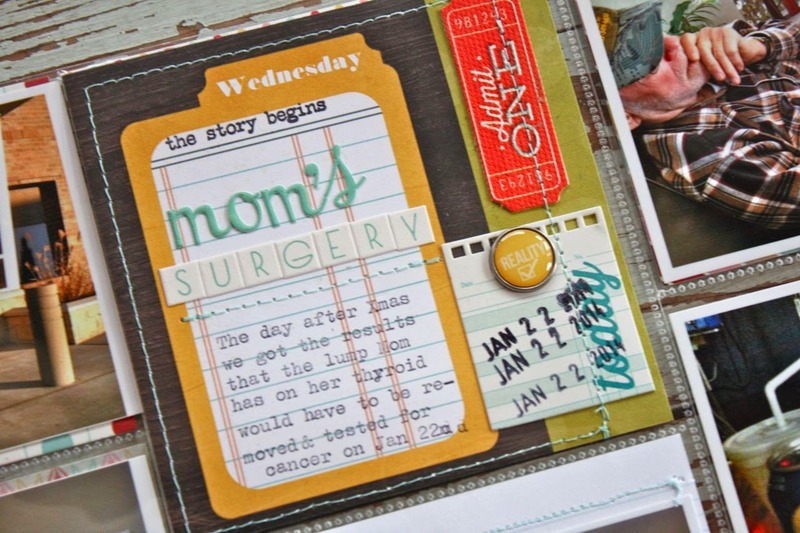 My right page was dedicated to my mom's day in the hospital for a recent surgery. I switched things up and tried out a different page protector style. Looking back, it's good to have this journaling in the books. Moments like these are not always pleasant to document but the details can get lost when you're worrying, etc. Mom's surgery turned out great...no cancer and she recovered in just a few days. Well, we're winding up Spring Break here. The girls are having friends over and Gpa Woody will be here soon to take the girls out for pizza. It's a beautiful day so I think I'll go visit my flower beds a bit more. Charlie has been helping me break sticks off of plants, he's a good helper. Have a great weekend everyone! 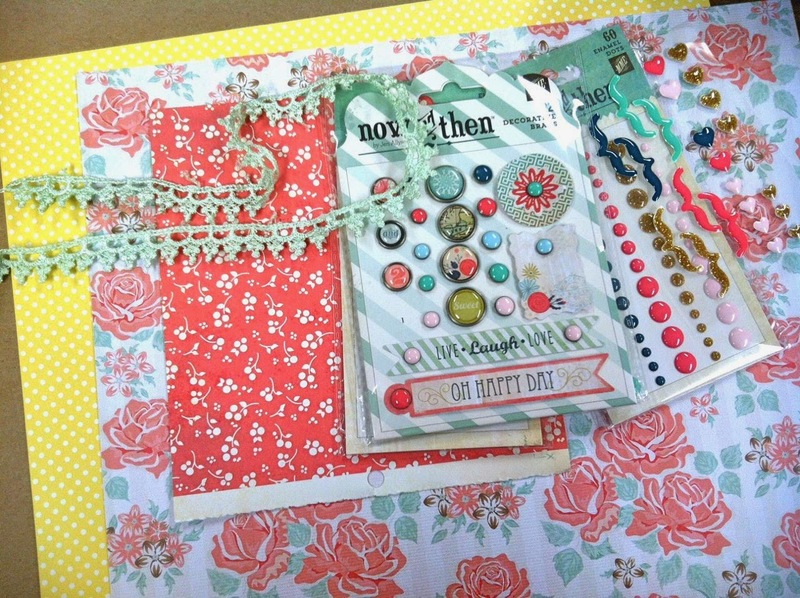 A pretty new kit featuring my new typewriter instagrams. 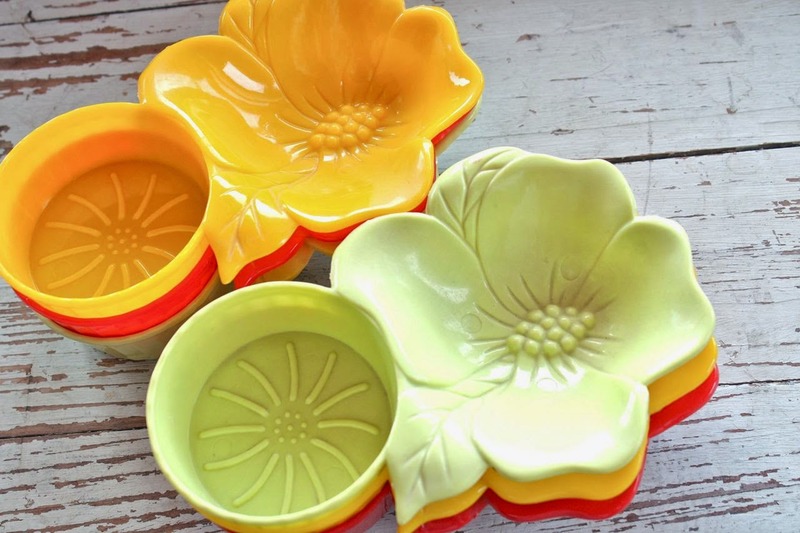 A set of 6 plastic hisbisucs snack trays....cute for holding crafty embellishments. 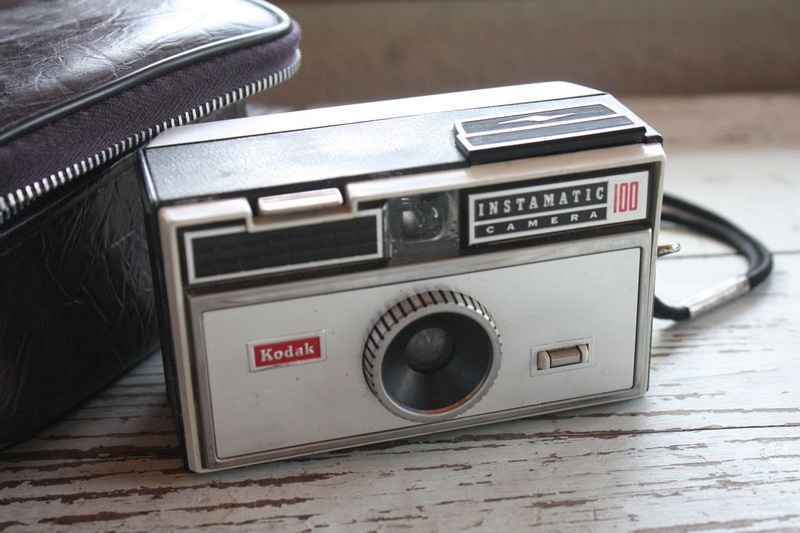 A Kodak camera...fun to display with photos. 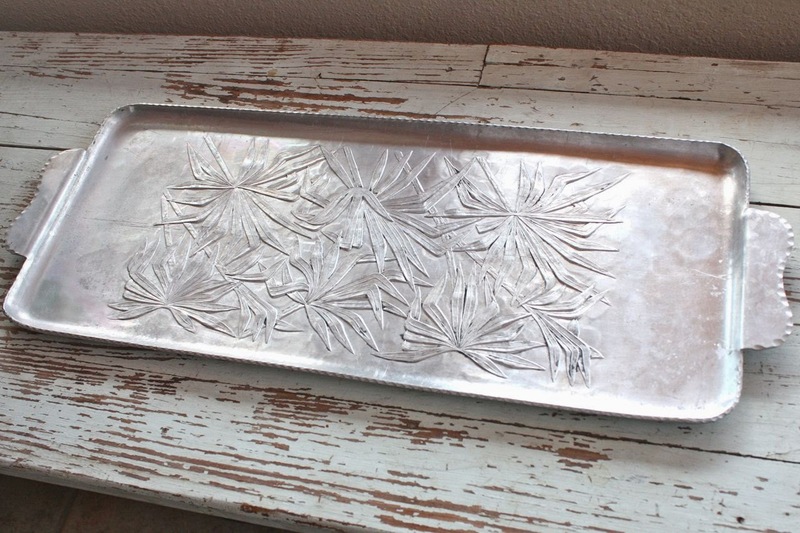 A hammered aluminum tray with pretty leaf pattern. 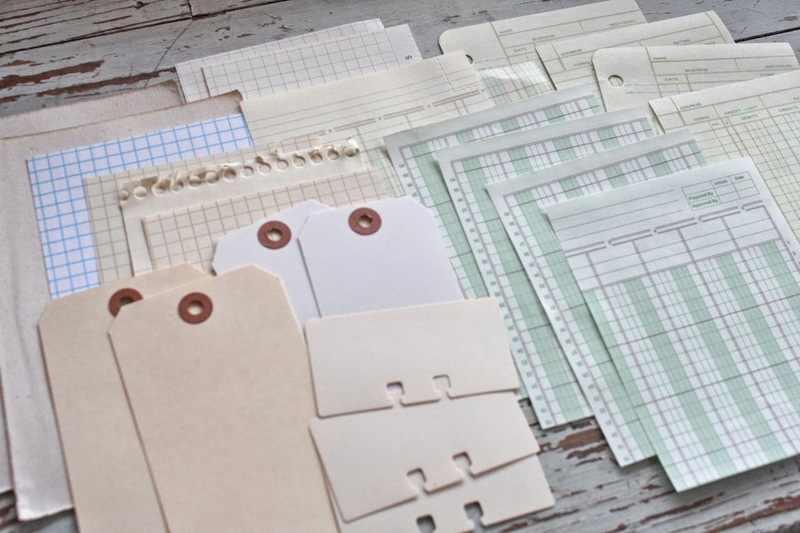 A collection of ledger papers + a few extras...perfect for layering under patterned papers without adding much bulk.